The independent documentary Real Live Angels will be featured at three separate screenings in the month of March in the greater Los Angeles area, giving the filmmaker a chance to present the documentary about a camp for special needs individuals to a broader audience. Six screenings are now scheduled in the month of March. In addition to screenings in Dallas, Oklahoma City and Norman, Oklahoma, the L.A. screenings are Thursday March 13 at the National Broadcasters Society annual convention, Sunday March 16 at 12:30 p.m. at Emerald Isle in Placentia and Wednesday March 19 at 3:00 p.m. at Cypress College in Orange County. For more info, click on the pulldown menu for “screenings” at the movie website. Real Live Angels takes viewers to summer camp in north Texas, where Camp Summit has been bringing joy and fun to people with disabilities since 1947. 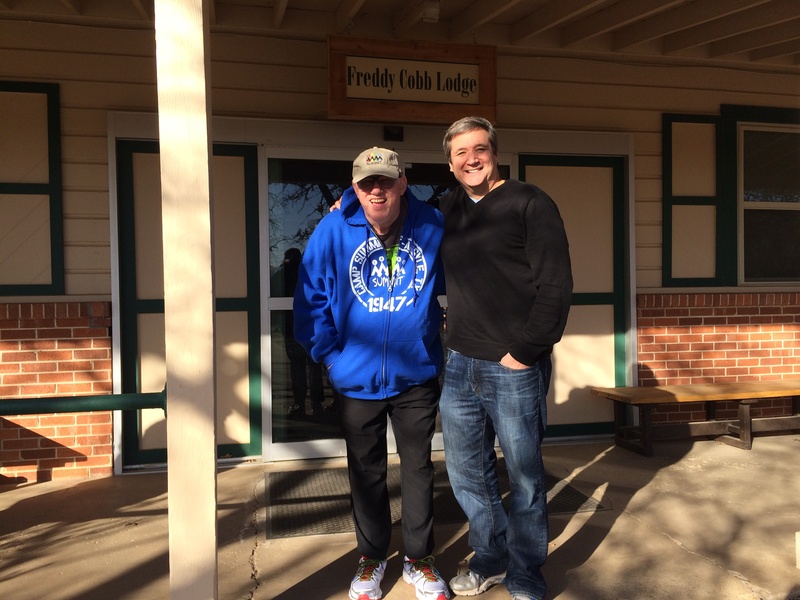 From camper Freddy Cobb, who has attended for 61 straight years, to the activities, dance and fun along the zipline, the film “challenges us to look inclusively at everyone we meet”, said Weber. Weber, whose daughter Nicole is a former counselor at Camp Summit, has been gathering footage since 2008 in hopes of one day telling this story in a film. There are six scheduled screenings during the research phase of production, after which he hopes to present the documentary at film festivals and beyond. For more information on Real Live Angels, visit http://www.realliveangelsmovie.com and like realliveangelsmovie on Facebook. Media can also find press releases, downloadable images and clips on the website for their use.